Southwest Florida is known for its stunning subtropic beauty and world-class beaches. 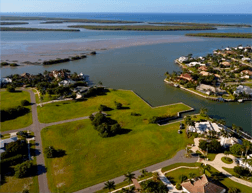 When it comes to quality of living, Marco Island real estate has the reputation for having the most notable, treasured, award-winning waterfront properties – the epitome of resort-style magnificence. There is nothing between you and the ocean and you’re surrounded by natural wildlife no matter where you go. 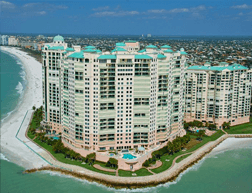 Marco Island is also just a short drive from the city of Naples and the Florida Everglades. The combination of miles of white-sand beaches, fabulous dining and shopping, beautiful year-round weather, and lively entertainment, attractions and amenities add even more wondrous experiences to this already acclaimed destination. 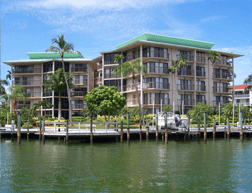 It’s no wonder that Marco Island is the first choice among those seeking the best in timeless elegance and an unrivaled waterfront-oriented lifestyle. 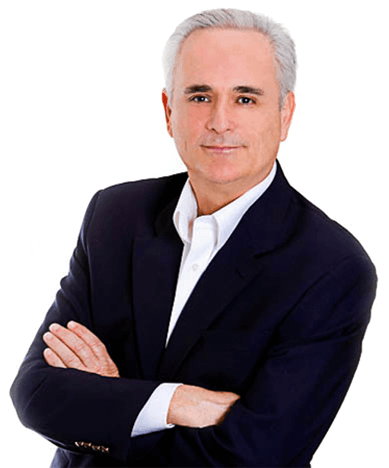 Here you will find Marco’s Island Luxury Properties divided into waterfront homes, waterfront condos, beachfront high-rises, and waterfront lots. Click on one of the links and it will take you to the information page for all the various available properties available. 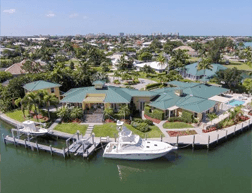 There is an associated map that will show you where the Marco Island real estate is located, and detailed descriptions of all of the nearby attractions, activities, and amenities. Copyright 2012-2019 Corey Cabral & Marco Luxury Property Group | MarcoLuxuryPropertyGroup.com.com | Disclaimer | Corey Cabral - Realtor at Downing Frye Realty Inc.